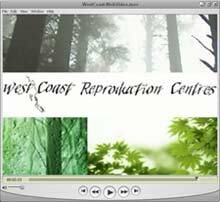 West Coast Reproduction Centres Ltd.
West Coast Reproduction Centres is your "One Stop Digital Imaging and Printing House". Let us impress you with our High Speed Digital Printing, Full Colour Copies, Quality Offset Printing & Affordable On-Time Delivery. 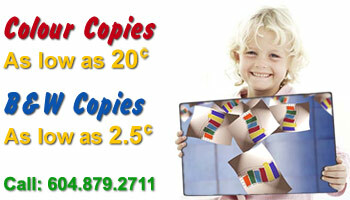 Copyright ©2012 West Coast Reproduction Centres Ltd.